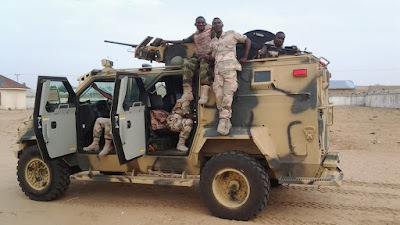 The Nigerian army says it is yet to get $1 billion approved for the federal government to fight insurgency and other security challenges in the country. Recall that since 2017, the national economic council (NEC) approved the request of the current administration to withdraw $1 billion from the excess crude account (ECA) for the fight against insurgency. Fielding questions on Weekend File, a news programme on NTA, Sani Usman, spokesman of the army, said the money is still being processed. “People should understand also that this is a democratic system in which procurement and of course funding of defense related issues takes such a long time,” he said. In April, Garba Shehu, presidential spokesman, had said the president’s approval wasn’t final as a draft bill would be sent to the national assembly for consideration. Usman, however, said at the moment, what the armed forces have and what have been procured over the last two to three years is being used judiciously. He expressed sadness over the recent killings of troops, and said legal action would be taken on those fabricating figures around the casualties. 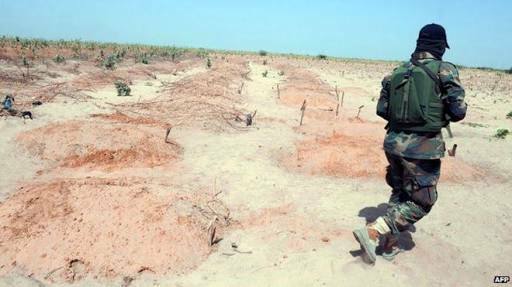 “So sad and unfortunate that our troops came under enemy attack on the 18th of last month and we suffered causality as we mentioned. Sadly, we lost 23 gallant officers and men and of course some of them sustained injuries,” he said. “In respect of the effort, we are trying as much as possible to make sure that first and foremost we give timely and accurate information on all our activities and operations bearing national security concern. “And then secondly, we have gone a north further to identify where those fake news and fabricated stories are coming from, and definitely our legal department is taking step to make sure that all those involved would be taken to court." He added that Tukur Buratai, chief of army staff, and the hierarchy of the army have been going round to meet with the troops in different locations.